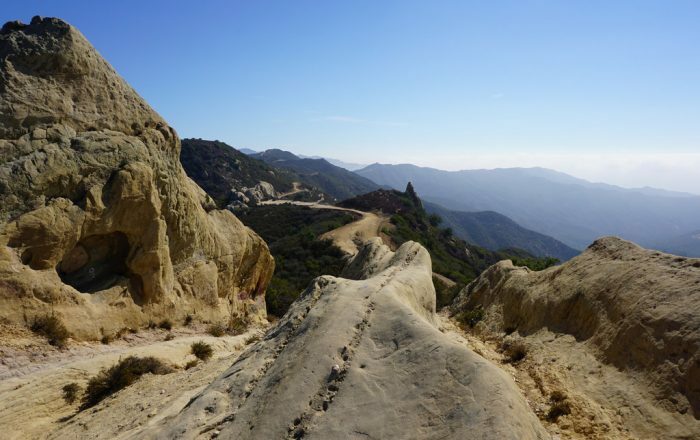 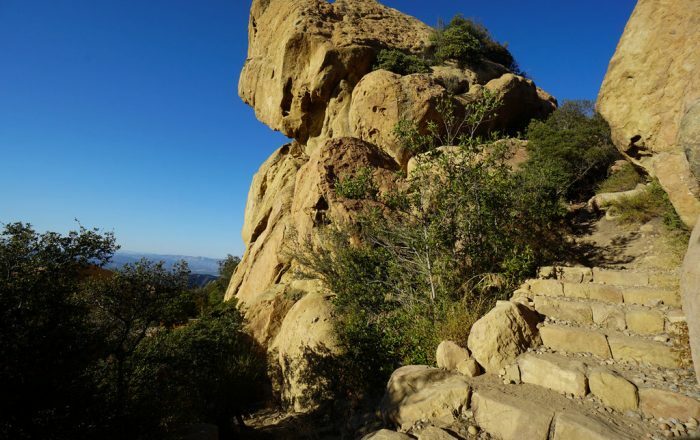 The Backbone Trail takes you along the spine of the Santa Monica Mountains, among sandstone and volcanic rock formations, and immerses you into the rare Mediterranean climate of Southern California. 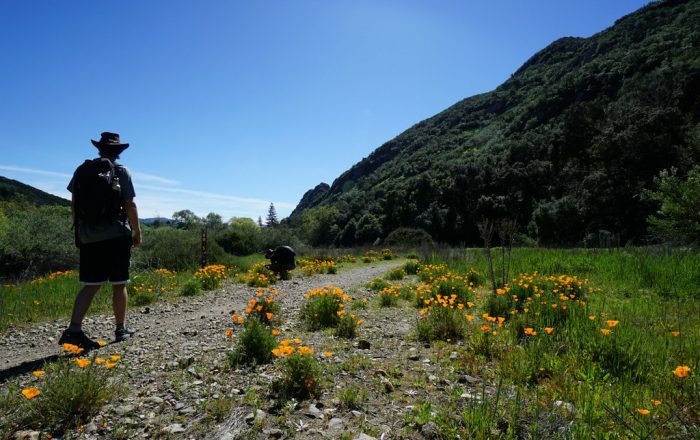 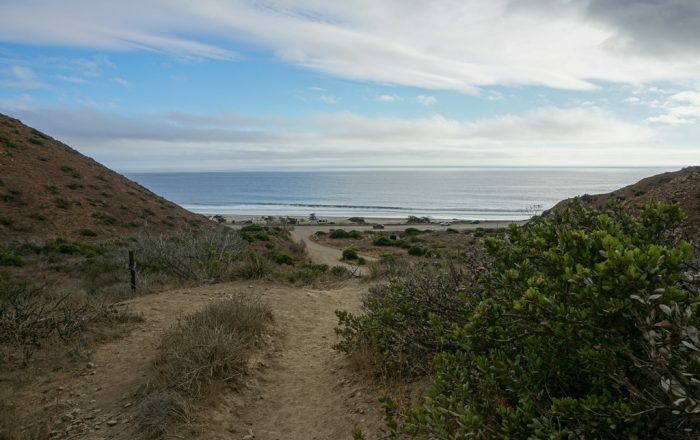 Views of the Pacific Ocean, Channel Islands, inland mountain ranges, and the Los Angeles Basin keep your eyes fixed outward while wildflowers, fossils, and various plant communities occupy your senses on the ground. 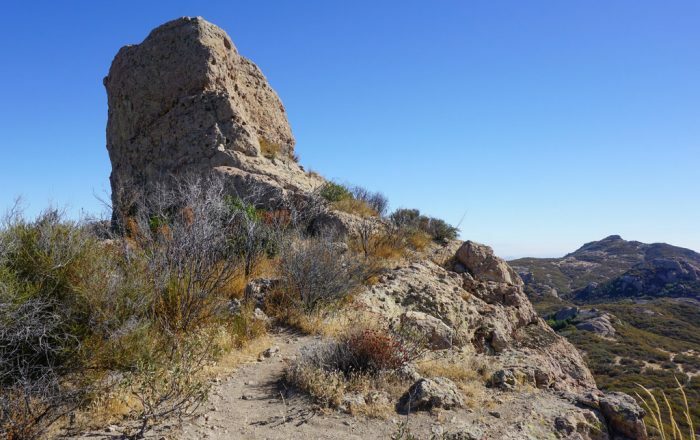 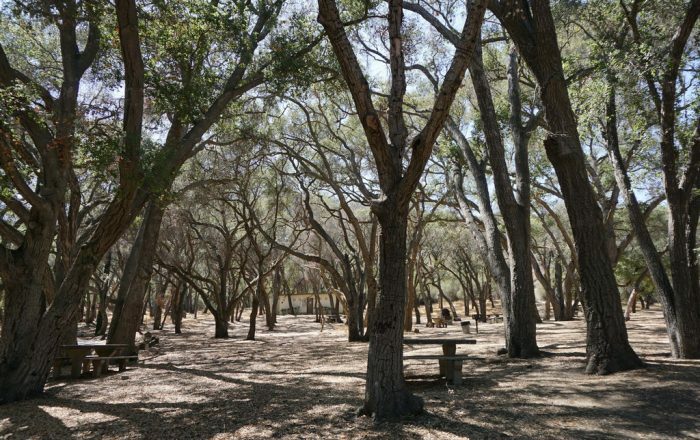 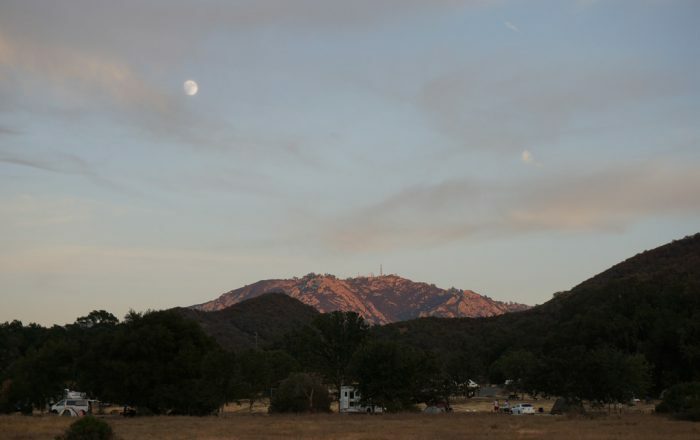 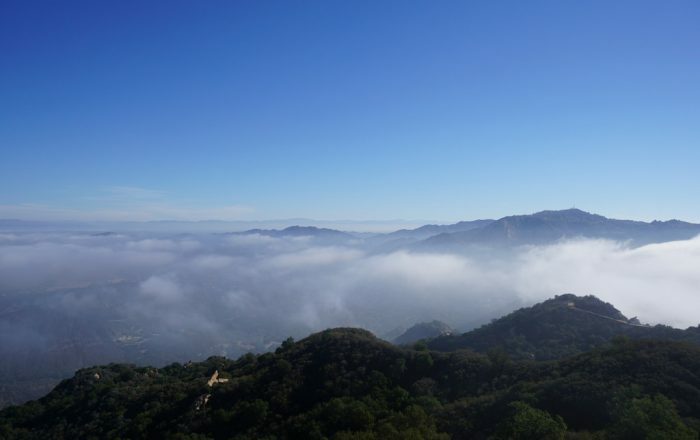 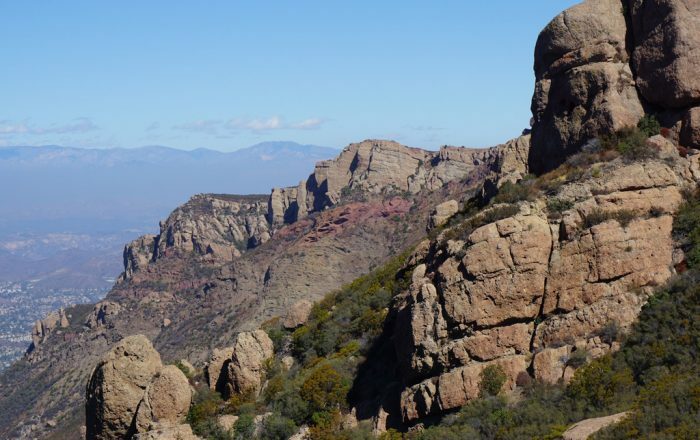 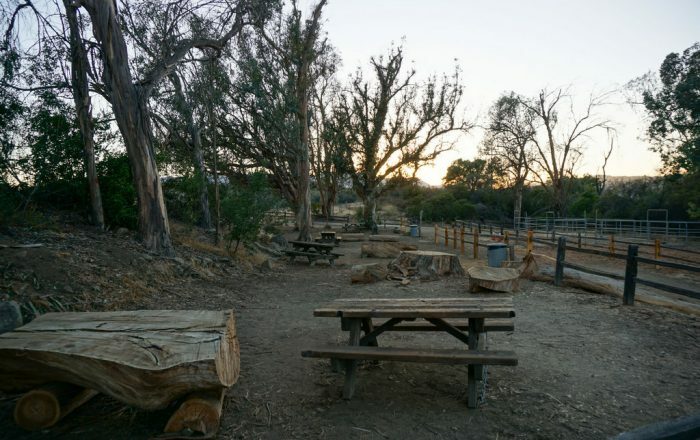 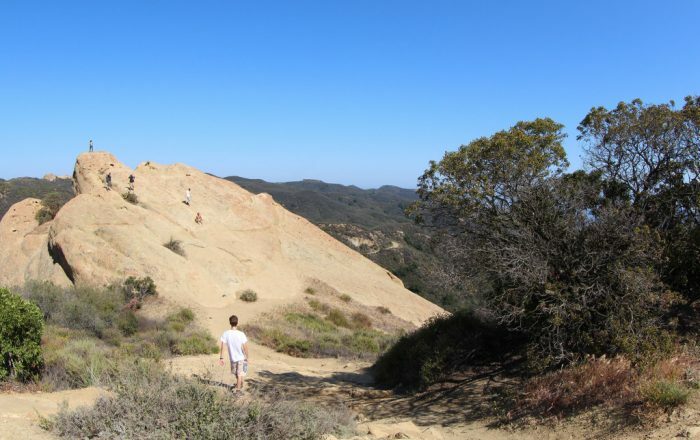 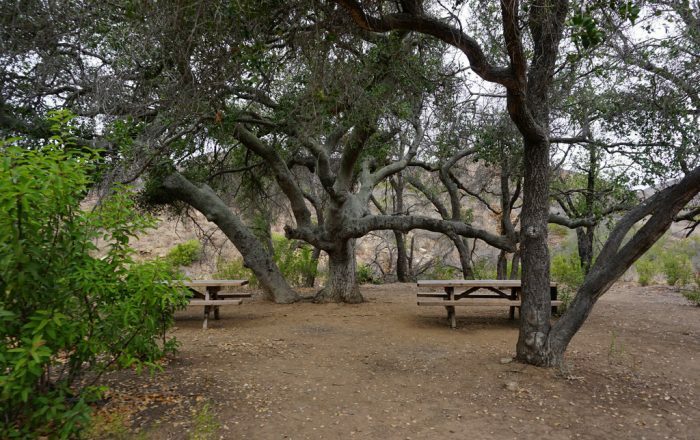 The combination of climate, topography, and diverse biology make the Santa Monica Mountains a one-of-a-kind destination and a unique backpacking opportunity. 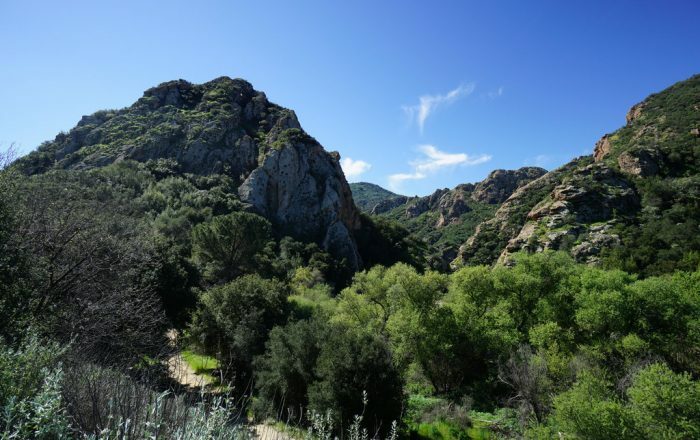 National Geographic’s Trails Illustrated map of the Santa Monica Mountains National Recreation Area details the largest urban park in the United States from Point Mugu to Will Rogers State Beach. 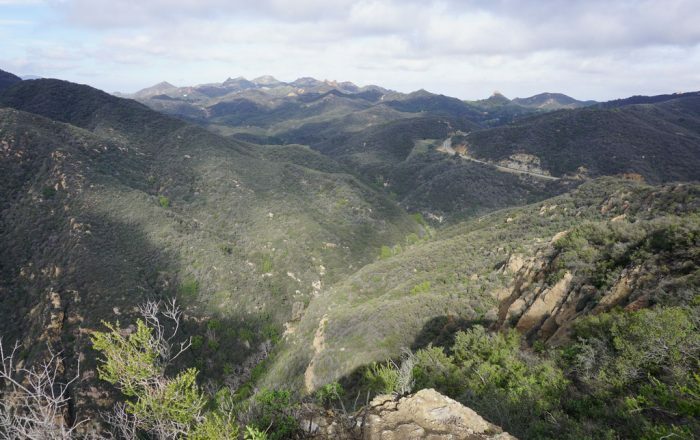 The features detailed topography with shaded relief, elevations, accurate road network, and clearly defined, color-coded boundaries for parks, public lands, and preserves. 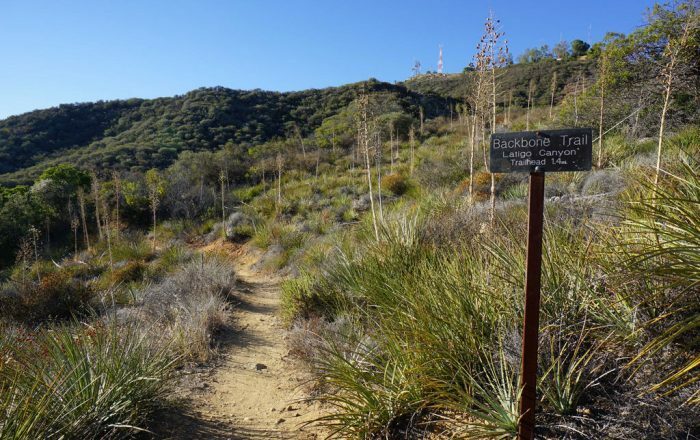 With miles of mapped trails including the popular Backbone Trail, this map can guide you off the beaten path and back again whether you’re traveling by foot, bike, or horse. 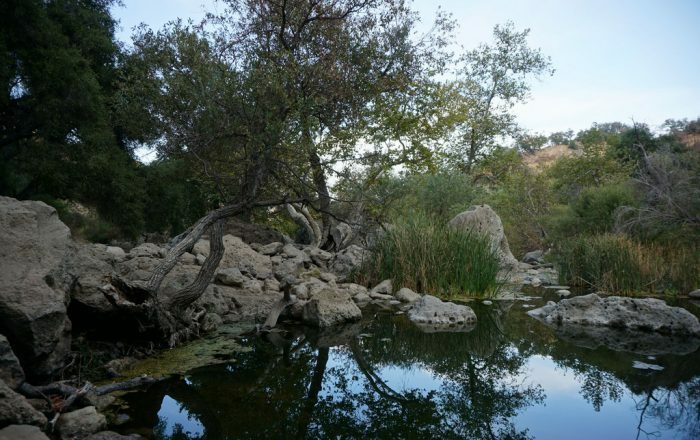 Printed on “Backcountry Tough” waterproof, tear-resistant paper.